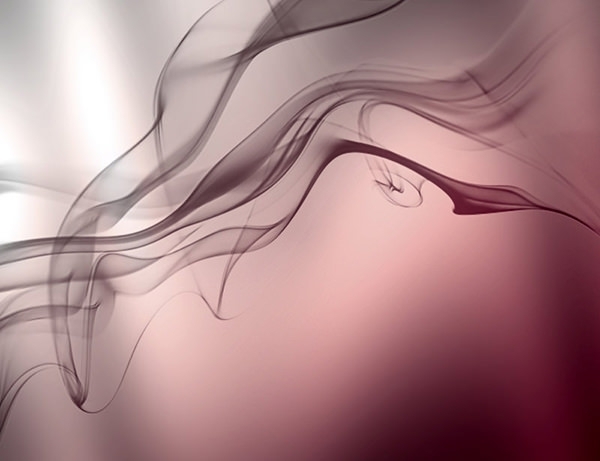 A lot of free resources are available for free download for the web designers which, when fine-touched with Photoshop can create a great web design project. 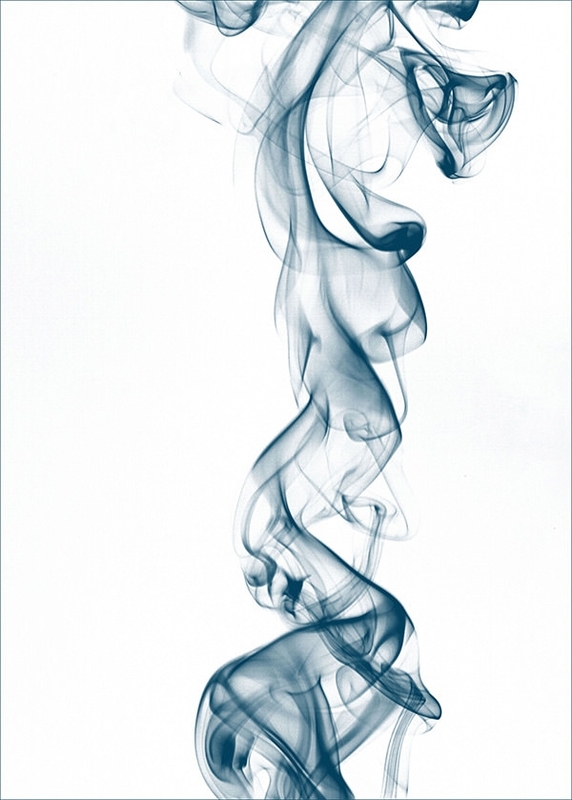 One such option is to use the digital smoke scenes which can be used to create the background of the commercial print advertisements or the Smokey light effect of pieces. 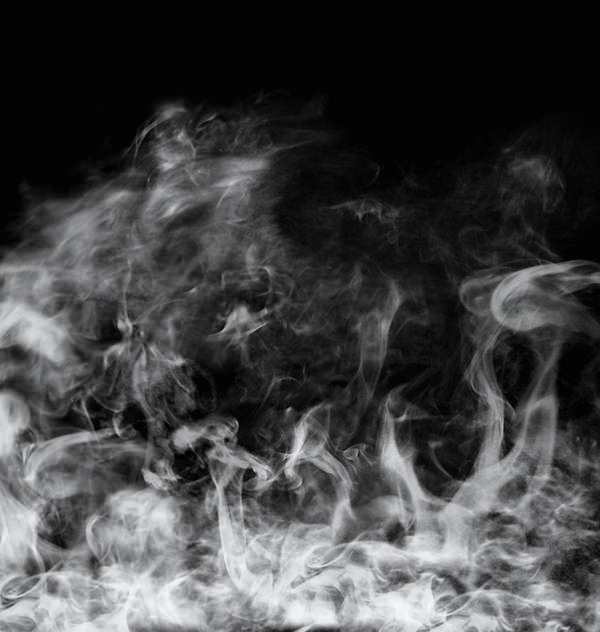 Be it framed Smokey textures of gradient colored smoke texture; make sure to check the license agreement before using. 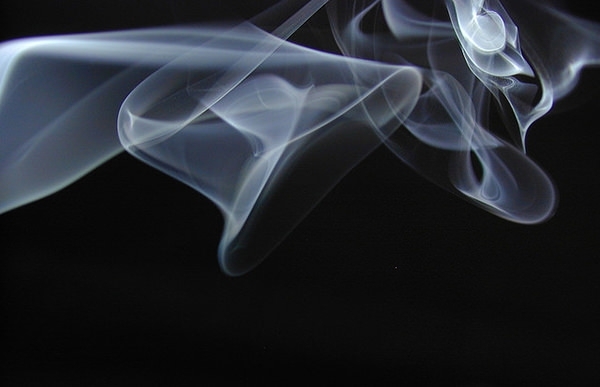 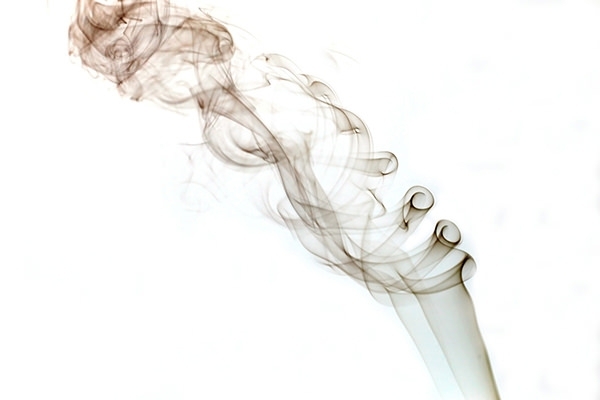 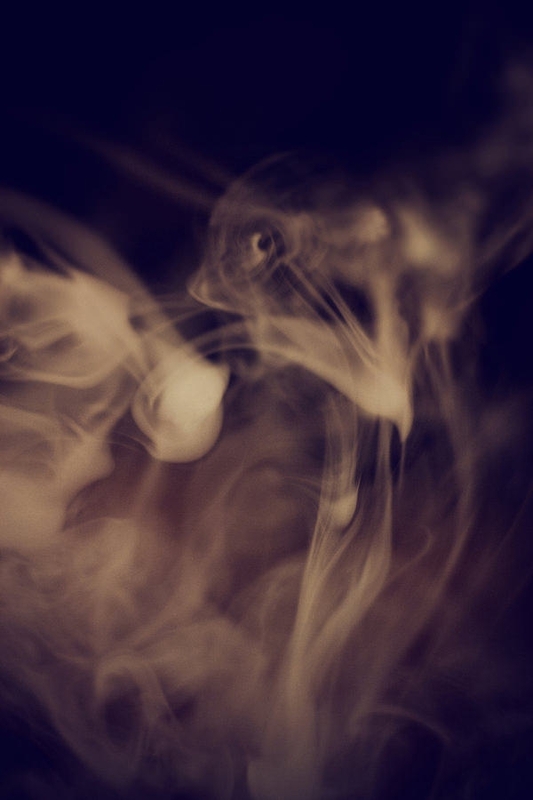 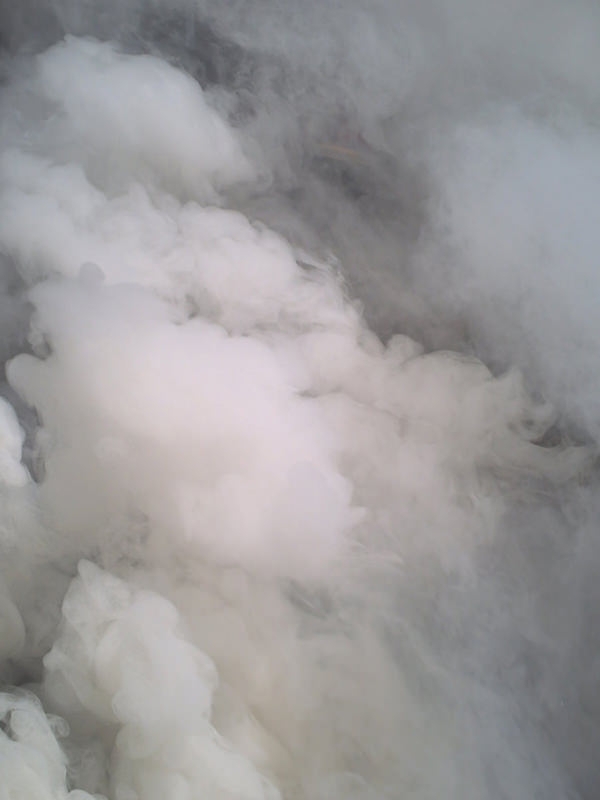 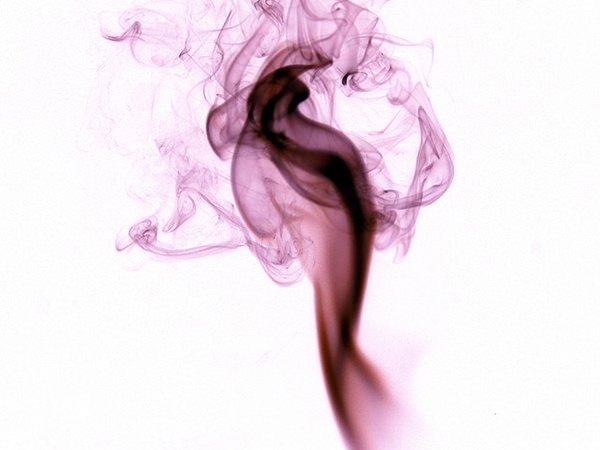 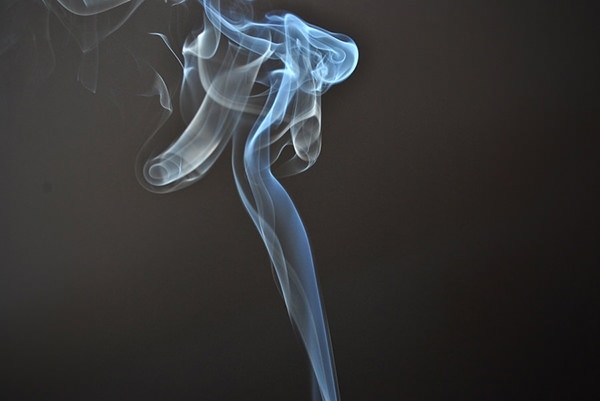 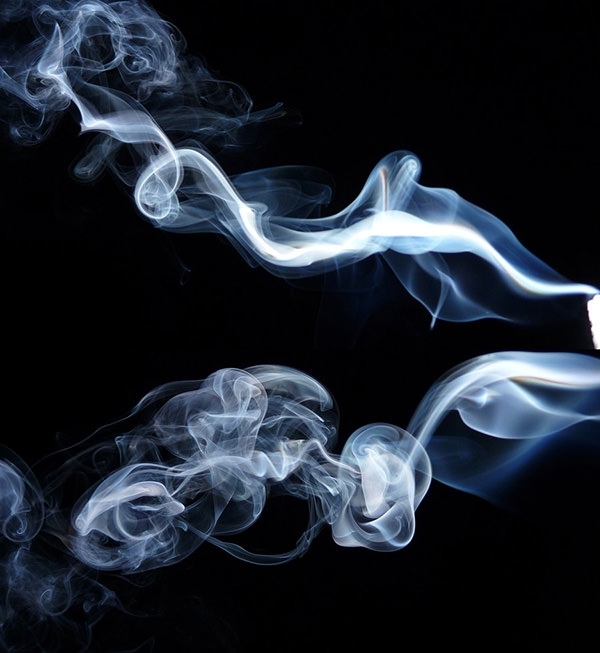 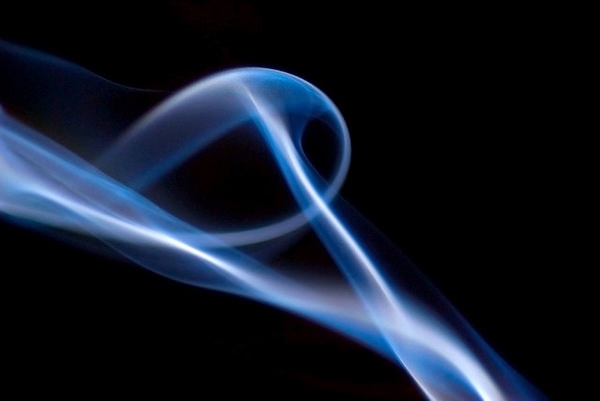 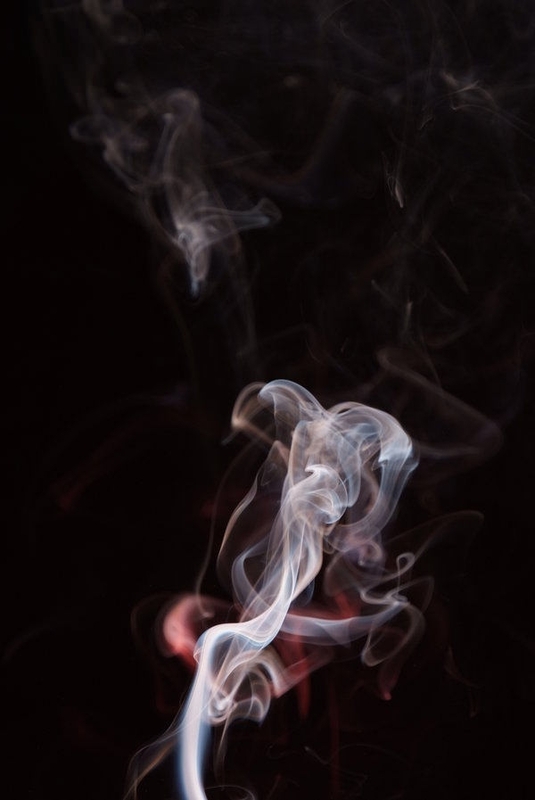 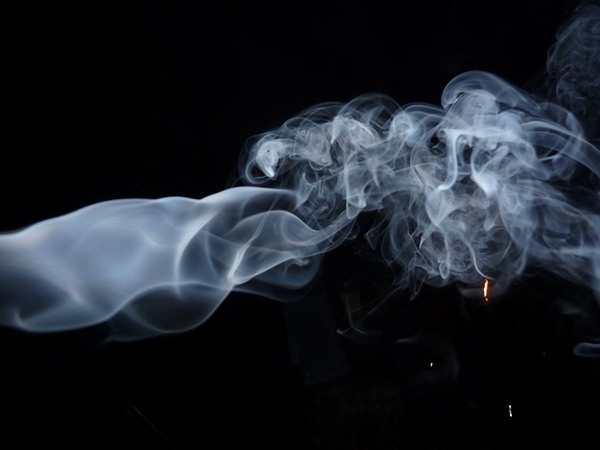 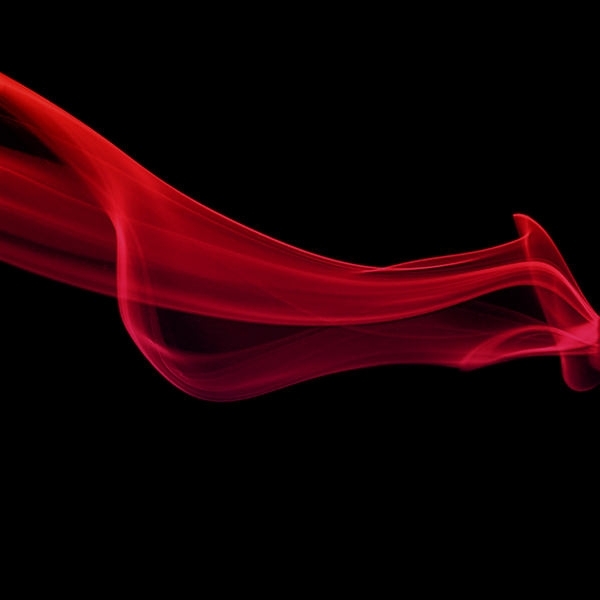 The high resolution smoke templates vary in size from 3440 x 3746 to 5652 x 2568 pixels. 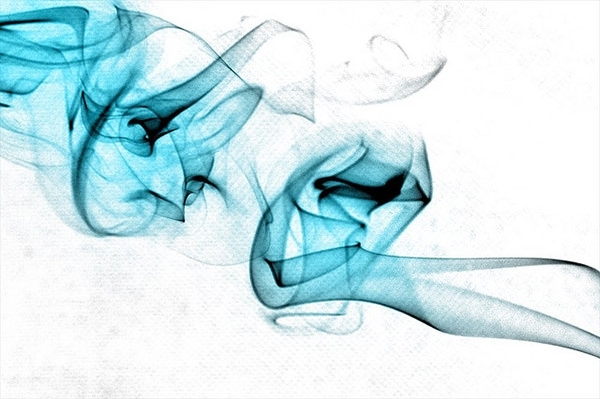 Use them on your designs to create a masterpiece of design.